Need to shift your office? Are you worried about this? There is nothing to worry about. “Shifting In Dhaka” is there to release you from complications related to home, office or any other shifting service in Dhaka. 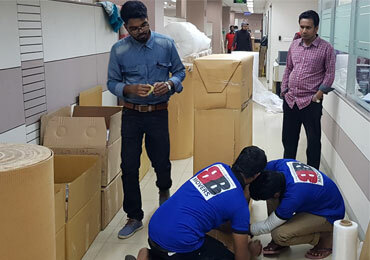 We have been providing shifting services for the last 15 years with a great reputation throughout Dhaka city. Details of all our shifting services, including home/house and office shifting services, are mentioned below. Planning to move to a new home? But wondering how to move the goods? So much so that the day-to-day life of the family The necessary furniture, furnishings, and much more? How to preserve them in a new home? 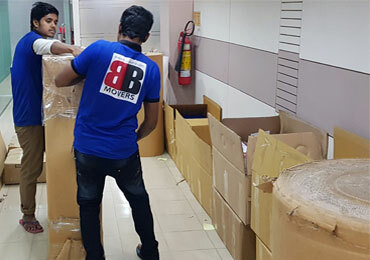 Shifting In Dhaka has been providing house shifting services for the last 10 years with 100 percent trustworthiness in Dhaka city including Gulshan, Banani, Dhanmondi, Uttara. We will get all the goods from your old home care to the new home. Not only this, but we will also provide all the goods in your home according to your wish. Need to expand your business or change the office for any special urgent need? Or should the new office be prepared in the office by purchasing the furniture and other goods and make the decoration? Not really anxiety. Shifting service in Dhaka is beside you. 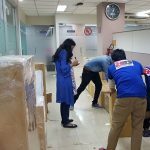 Shifting service in Dhaka, with 100 percent trustworthiness in Dhaka city including Gulshan, Banani, Dhanmondi, Uttara, has been providing office shifting services for the last 10 years. We will deliver all the goods carefully from your old office to the new office. Not only that, but we will also make all the decorations of your office according to your wish. You can call us at 0196 22180678 at any time to contact us. You can also contact us at 9.00 am to 5.00 pm anytime in our office. Our office address is 154/11 / A, West Nakhal Para, Tejgaon, Dhaka, 1215. The price of the service will be determined by discussion. The value of the services depends on the number of goods, distance, etc. You can make payments to us in any way, depending on your convenience. Through all the cash or bank accounts we receive the payment. Special note – Shifting service in Dhaka is always confident of the client’s 100% satisfaction. Your satisfaction is the key capital of our business.